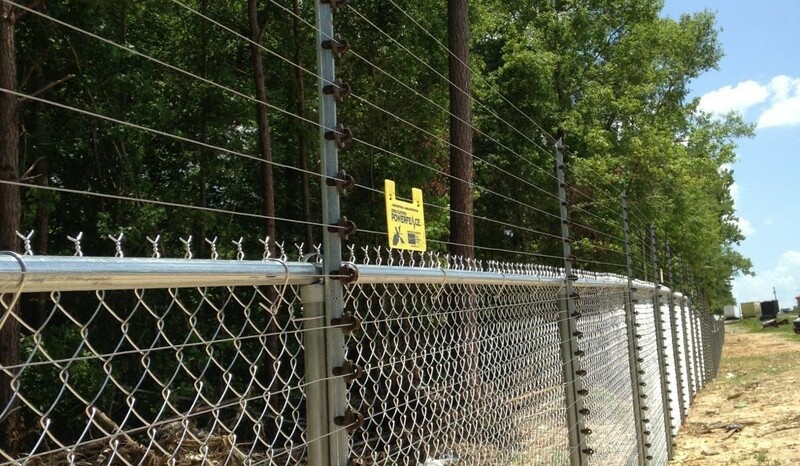 Nothing protects your commercial property more than an electric fence installed by America Fence. Protecting your business is our business. We work with businesses throughout the state of Georgia helping them secure their home and business territory. Our free consultation insures you have all the details about a finished installation of an electric security perimeter fence and our guaranteed satisfaction. Your business could be at risk and as a business owner you cannot afford to take that loss. America Fence has been working with business owners in Atlanta, Dacula, Buford, Lawerenceville, Columbus, Macon and all around Georgia helping to protect their property since 1968. Our aim is to secure an area with an electric security perimeter fence that will help keep business in and intruders out. America Fence offers the highest quality fencing and the best customer service in the industry. Just ask our customers! We specialized in electric fence installation for farmland, factory, and facility businesses with one goal in mind, keep businesses safe and secure. Security is a matter of safety from the surrounding area. 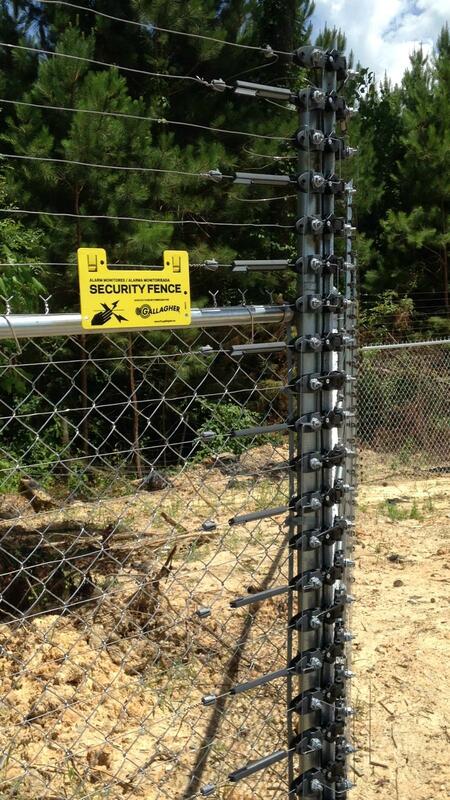 If you really want security for your business, you should consider our line of electric fences. Electric fences provide a shocking reaction that will keep animals and people out of any boundary. These fences are great to set your property apart from other surrounding territories and depending on the situation the fence owner can maintain the severity of the shocking effect from a tingle to full on electric shock. Commercial electric fence installation is not your ordinary keep the dog from running away, these fences provide industrial and business security. Fence are more than a border line, it is a way to uphold your belongings and to provide the sense of security. America Fence secures property using the highest industry standards. When it comes to a fence company you can rely on to get the job done right, call the established professionals at America Fence Company. We give you a clear and concise estimate on fence installation costs . Whether you want to keep the unwanted out or protect what’s inside, we at America Fence can give you the right fence for the right price. We’ve spent almost 50 years building a reputation of trust and expertise with businesses in Georgia. We are able to inform you about the building requirements and procedures in your city or county to assure your success. Once we have an end goal we are able to complete a full installation of your fence in a timely manner along with a follow up about any concerns and comments. We’ll even help you recognize what’s the necessary building permits and procedures for your city or county. From there, we’ll install your fence in a timely manner. America Fence offers both residential and commercial electric fence installation.